Does workplace morale matter any more? Does workplace morale matter anymore? Morale can sound like an old-fashioned word these days. Staff morale: it evokes images of the Queen rallying the troops, or Old Mr Grace saying “you’ve all done very well” (am I showing my age? It’s from an old BBC comedy Are you being served? Watch at your peril). Morale fades into comparison with more serious mental health issues such as depression and anxiety. Yet it is interlinked. Low morale can feed poor mental health; while good morale can be the boost people need to get through the day. It’s trendier to talk about engagement, or culture, and these are both complex and infinitely important to health and productivity. Yet regardless what you call it, morale matters. If you’ve ever worked in a place with low morale, you know first-hand the effect it had on your productivity and your willingness to strive. It affects creativity, collaboration, productivity, quality of work, and of course, talent retention. Low morale can cause some employees to give up and stop trying, and others to simply leave for a better job. It can even affect physical health. Research has revealed demoralisation has a direct negative effect on serious medical conditions such as cancer, coronary heart disease, or heart transplants. Patients who felt deeply disheartened and incapable of doing anything about it had more physical, psychological and social impairments than others with the same condition. 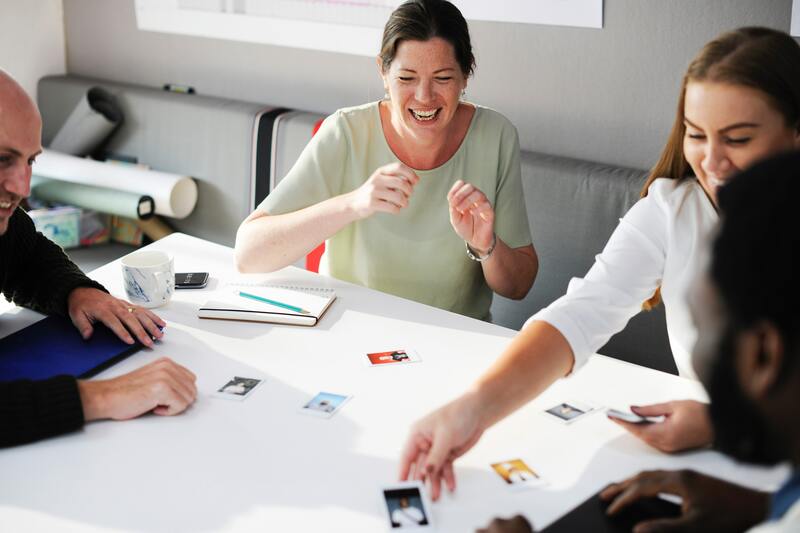 Workplace cultures are complex, and it’s impossible to generalise across all the variables, personalities and history that contribute to morale. However, it’s safe to say that workplaces with low morale are marked by a shared feeling by employees that they are not trusted, not appreciated or recognised, that their contributions are not valued. They feel their work doesn’t make a difference. There’s a sense of powerlessness, hopelessness and lack of purpose. And, as opposed to mental health, low morale is often experienced in a group context: the whole team feels “it doesn’t matter”. Sure, morale issues are often caused by leadership and management problems. It can be exacerbated by middle managers who struggle to motivate and relate to their teams, or unpopular decisions by senior leaders. However, as the HR or Wellness Manager, you can make a difference. There are proven ways to help boost morale at an organisation-wide level. Reward for effort: a gamified wellness program rewards people for effort. When they do the recommended activities, be it trying a new vegetable or turning screens off before bed, they earn points. Collaboration and socialisation: team challenges bring people together in fun ways. Competing together forms strong bonds, and competing against other teams can be a great equaliser, bringing down barriers and helping break silos. Previous PostWhat’s a greater predictor of success than IQ or EQ?